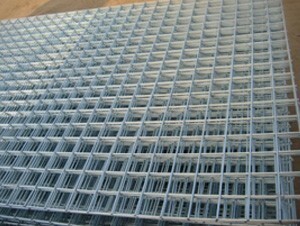 High quality steel mesh, formed from electrically welded, smooth steel wire. 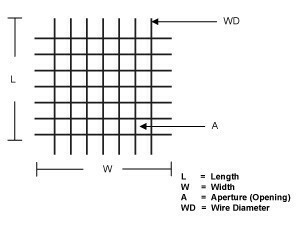 Weldmesh has a huge number of applications across many industries. Some of the many applications include fencing, shelving, security applications, guarding, trailers and gates. Per Each - $43.98 GST incl. Per Each - $189.33 GST incl. Per Each - $131.37 GST incl. Per Each - $48.00 GST incl. Per Each - $180.99 GST incl. Per Each - $113.19 GST incl. Per Each - $119.99 GST incl.